A Dynamic teacher, successful businessman, served in United States Army. A loving husband and father of 5, and grandpa to 2 handsome boys, Pastor JC Rush, is certainly without a doubt an extraordinary individual. As a child growing up in South Caroline, he began to learn the importance of family and hard work. After high school, Pastor Rush served four years in the military. Pastor J. C. Rush accepted his call under the Leadership of Pastor Wright where he was ordained as an elder and a minister, a part of the Emmanuel Pentecostal Church in 1983. Pastor Rush served as a church evangelist, outreach co-coordinator, as well as on the mission field from 1988-1992– under the leadership of postle Fozard. 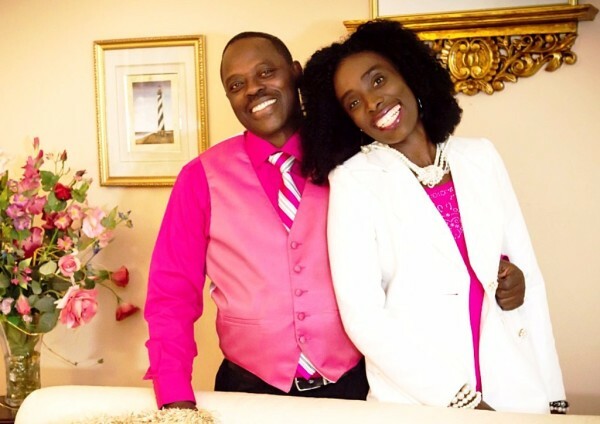 Pastor and his beautiful wife, minister Olivia, answered the call of God to Pastorship in 1993. Pastor Rush has a strong message, the Message of Faith, Forgivness and Grace. "For It Is By Grace you have been saved, through faith and this not from yourselves, it is the gift of God, not of Not of works, lest any man should boast." Pastor JC Rush has always had a burning desire to see others live a “Life of Forgivness and Grace,” and a desire to see others Live and Experience A Better Life. His devotion, dedication, and compassion is his driving force. Pastor Rush never meets a stranger. His love of and for God is what drives him to spend countless hours mentoring and imparting into the lives of all he comes in contact with. At Greater Grace, the Love and Grace of God is Inevidable. Pastor and his wife are truly a gift and a blessing to the body of Christ. Pastor J. C. Rush received a Bachelors from Global Bible College and went on to received his Master’s and Doctorate Degrees within two years. Pastor Rush lives a life of Faith & Holiness, and a man that loves his wife and family, but most importantly, ho loves God first. 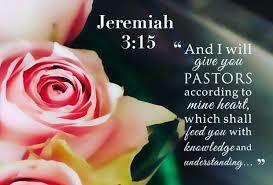 A true pastors after Gods heart . Minister Olivia, is a wife, mother, and friend who is passionate about expressing God’s love to all she comes into contact with. Like her husband, Minister Olivia never meets a stranger. She can and will stike a conversation with anyone in a heartbeat, you would think she knew them her whole life. But that is just who she is. Making every one feel and know that they are important, and valuable. She has a strong desire to see others live their life free of any limitations that may be imposed on them by others or even society. Minister Olivia teaches with a lively fervency and conviction that everyone, no mater who they are, can win in life. Regardless of past hurts, disappointments, failures or insecurities in life. She has Discovered one of her true passion, which is empowering women to find their self identity in Christ! Empowered with the word of God, she is a business owner, she is a positive motivational speaking, mentorship, and coaching, Minister Olivia hopes to continue leading all she speaks to, into their purpose and destiny. Devoted to the ministry of the gosple for well over 33 years. She walks along side her husband assisting him with a variety of duties, ensuring that his God-given mandate is fulfilled and complete. Together, Pastor JC & Minister Olivia are demonstrating modern-day God ordined leadership by touching lives, teaching & caring for those in the body of Christ. 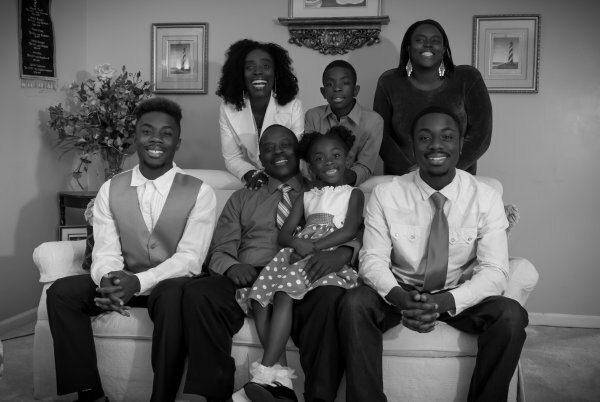 Pastor JC & Minister Olivia have five children together that God has graciously blessed them with. She has resided in Durham, NC since 1990 and is very involved with community projects and restoring lives.